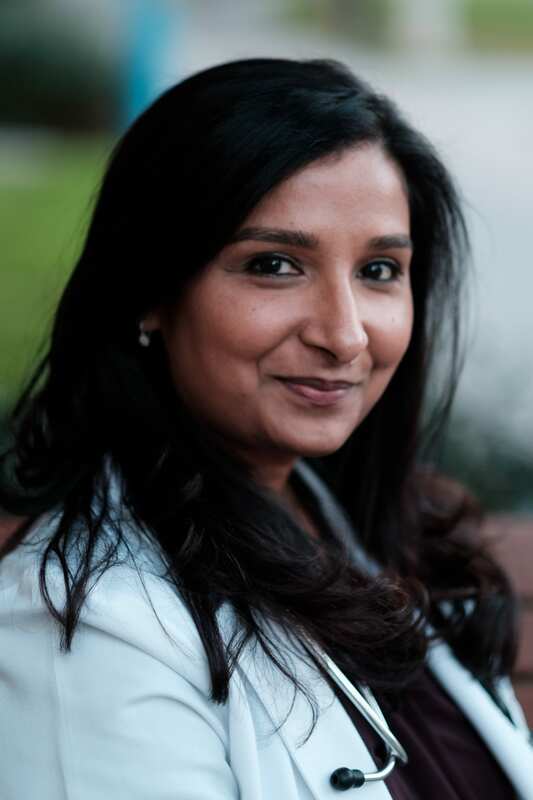 Deepika Goyal, a professor in the College of Health and Human Sciences Valley Foundation School of Nursing, will present the second University Scholar Series lecture on Oct. 24, from noon to 1 p.m., in MLK 225/229. During the event, she will share her research about Asian American women and postpartum depression. Her research suggests stigma, shame and lack of knowledge regarding postpartum depression symptoms may prevent this group from receiving timely treatment. Her findings provide information for clinicians on how to provide culturally-informed care and promote optimal maternal-child well-being outcomes. In addition, Goyal has co-authored a new study published in the Journal of Behavioral Medicine Postpartum Health special issue Sept. 27 that suggests a link between perinatal depression and the season in which a woman gives birth. Goyal worked with colleagues from the University of California, San Francisco to analyze information from 293 first-time mothers who had been involved in a randomized clinical trial on sleep before and after pregnancy. The researchers found an overall risk of depression of 30 percent, with the lowest incidences when a woman’s final trimester coincided with longer daylight hours when the risk dropped to 26 percent. For the women who gave birth from August through early November when days are shortening, the risk was the highest at 35 percent. “Among first-time mothers, the length of day in the third trimester, specifically the day lengths that are shortening compared to day lengths that are short, long or lengthening, were associated with concurrent depressive symptom severity,” Goyal said. Based on these findings, the team has suggested that clinicians could suggest light therapy, outdoor activity during daylight hours and vitamin D as measures to minimize postpartum depressive symptoms. For more on the University Scholars Series, visit the events page online.